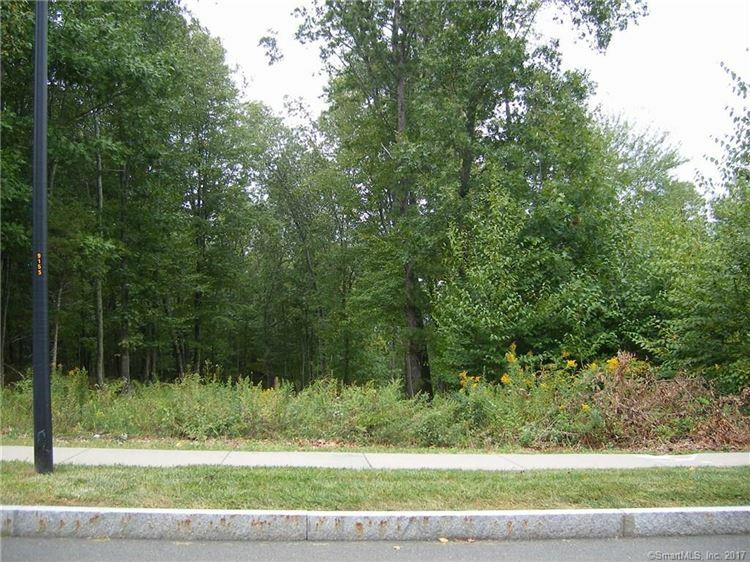 197 Garth Road, Manchester, CT Residential Lots Property Listing | Realty Seven, Inc.
A beautiful residential building lot available in the premier Highland Oaks subdivision. A quiet neighborhood feel with lots of privacy! Enjoy the ease of public utilities including public water, public sewer, natural gas, trash and recycling pick-up. All underground utilities. The perfect backyard entertaining is allowed by the lush privacy trees that extend beyond the home site! Build the home of your dreams with all you've ever wanted. Gorgeous open kitchen and sprawling floor plan, large walk-in closets, custom features, and more could all be yours! Bring your plans or we will supply. An ideal location close to I-384, shopping, restaurants and medical. Only 12 miles to downtown Hartford and 14 miles to the UCONN Storrs campus. The exterior of the neighborhood abuts hundreds of acres of passive recreation area and allows easy access to walking trails and greenway. Don't miss this ideal opportunity to build your dream home in this prestigious neighborhood! East Middle Turnpike to Garth Rd. This payment is based on a 30-year loan at a fixed rate of 4.12 % with a down payment of $13,590. Actual lender interest rates and loan programs may vary.